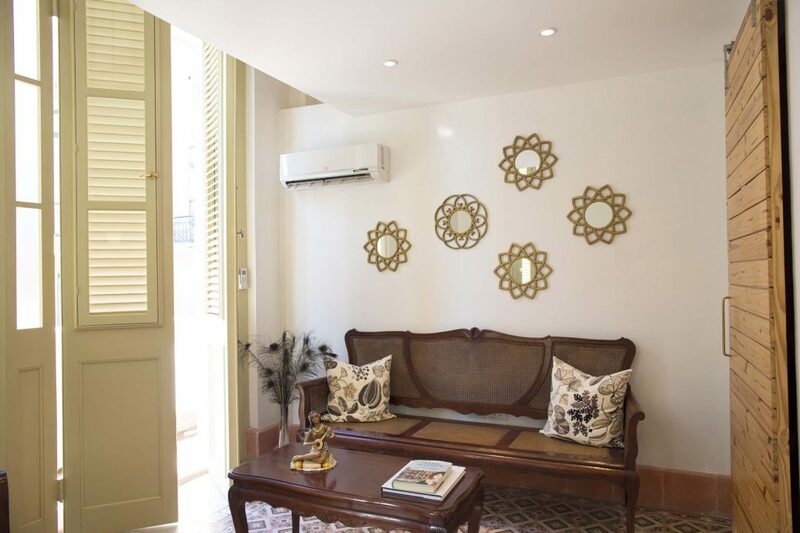 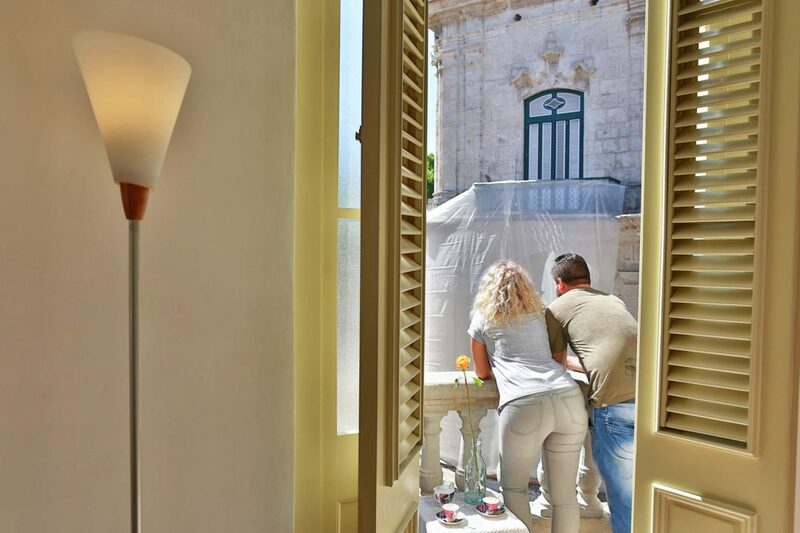 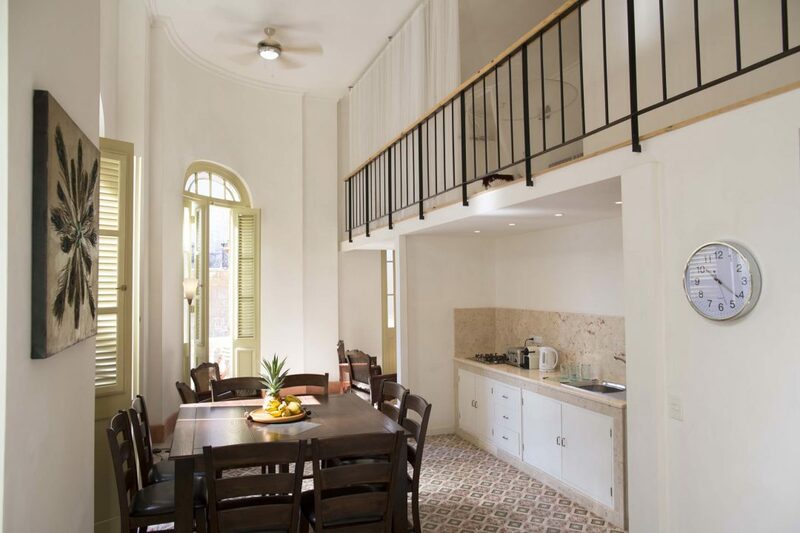 Casa O'Reilly Private Suite in Old Havana is an apartment located in the Plaza de Armas in the historical center of the city, ideal for couples and families with children, is a romantic and private space with a spectacular view. 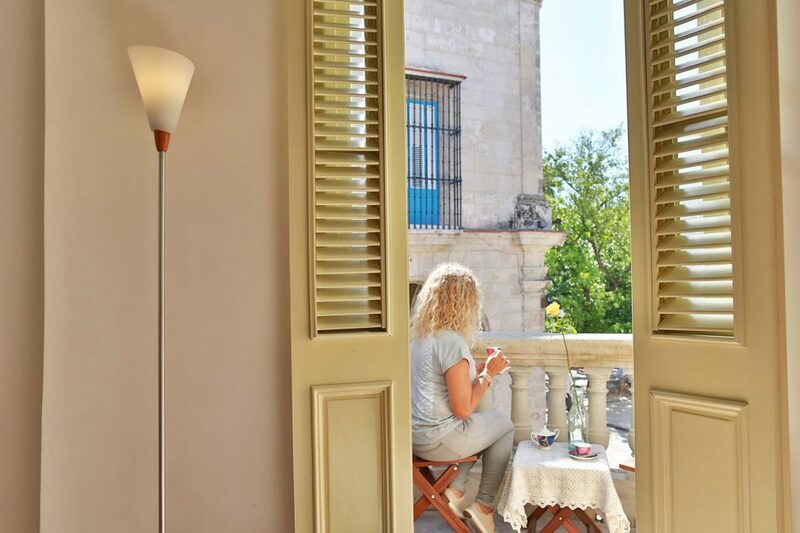 From the apartment you can walk to almost all the sites of interest of Old Havana, museums, shopping centers, restaurants and cafes. 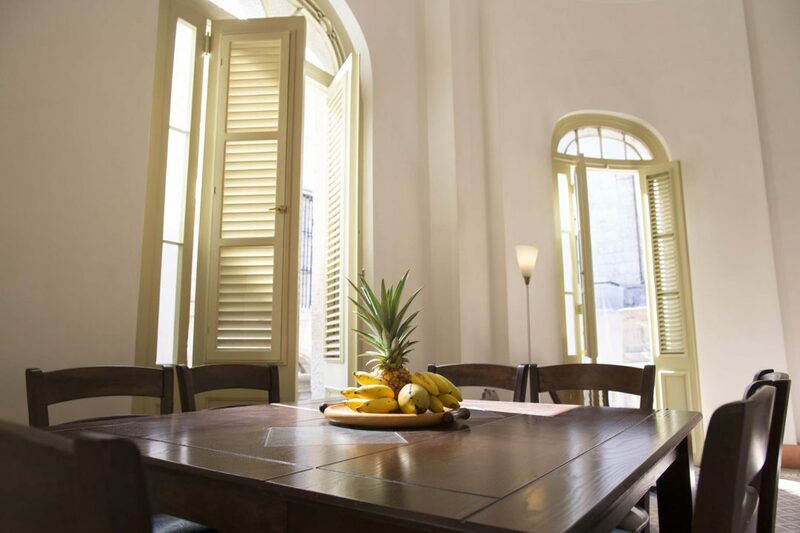 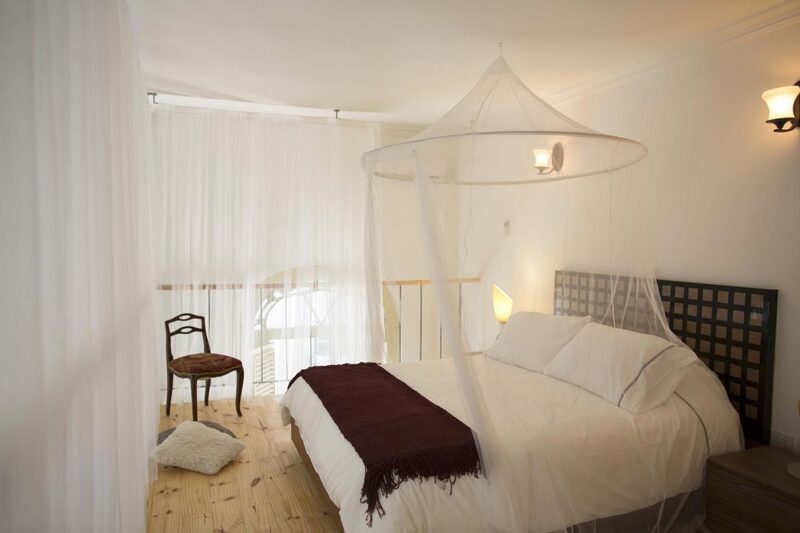 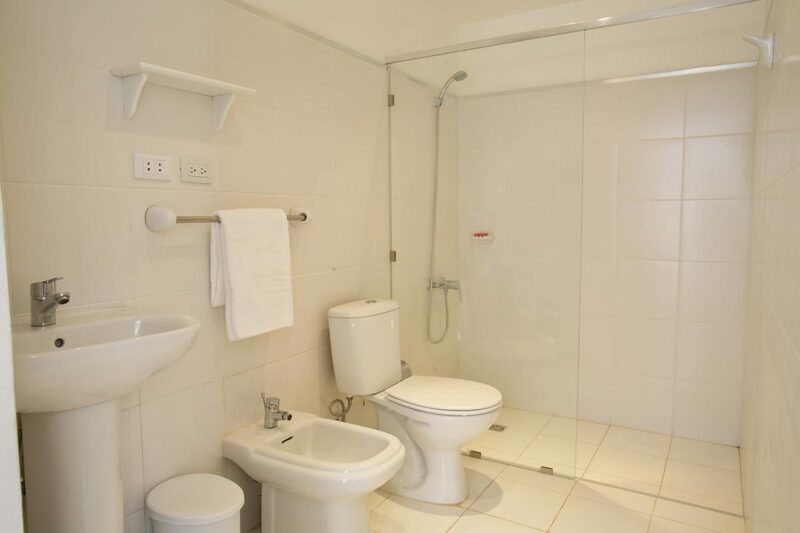 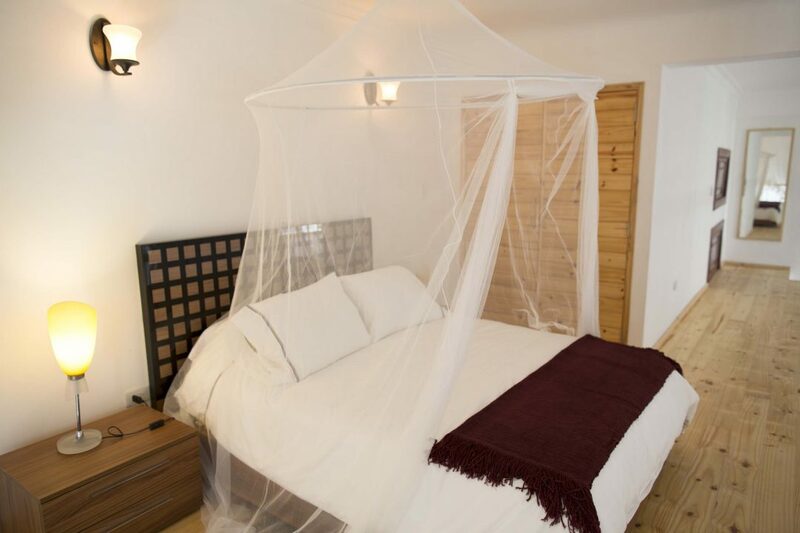 It is a fully air-conditioned independent apartment on the 1st floor (there is no elevator). 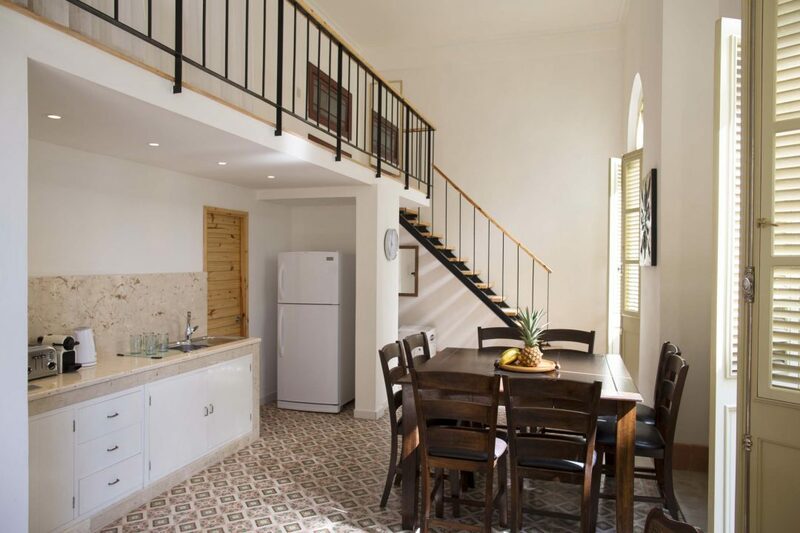 The kitchen is equipped with a fridge, a cooker, a toaster, a coffee machine and basic utensils to prepare light meals. 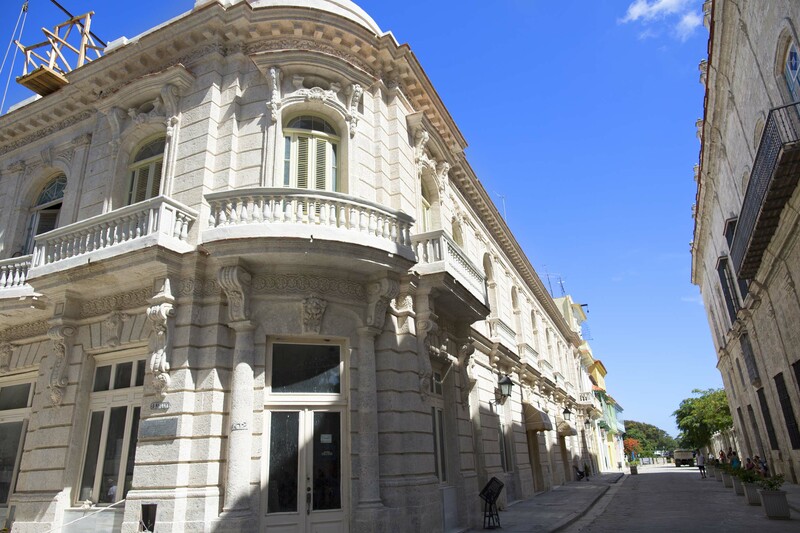 Street Oreally # 102 Apt. 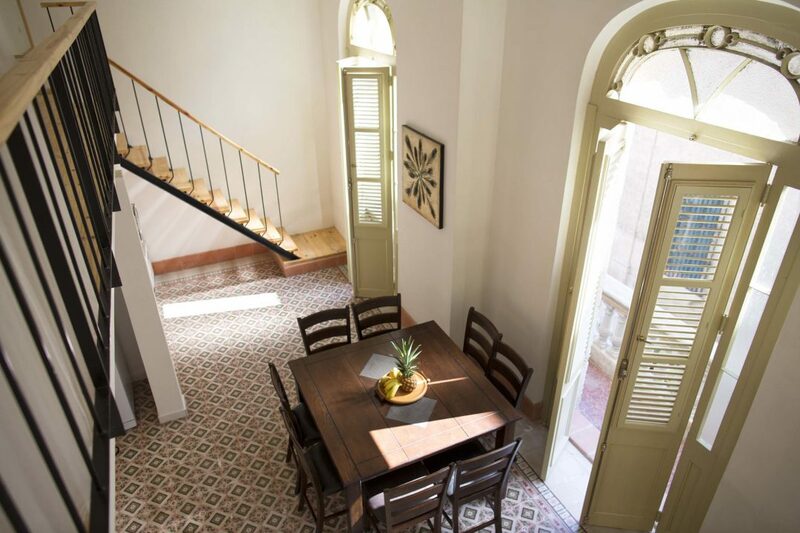 4 Floor 1st, corner to Tacon, Old Havana.